Kristen de Marco is an Equine Specialist with a lifetime of experience riding and training horses. She gained her EAGALA ® Certification in 2011, and was educated at Villanova University in Communication Arts & Psychology. 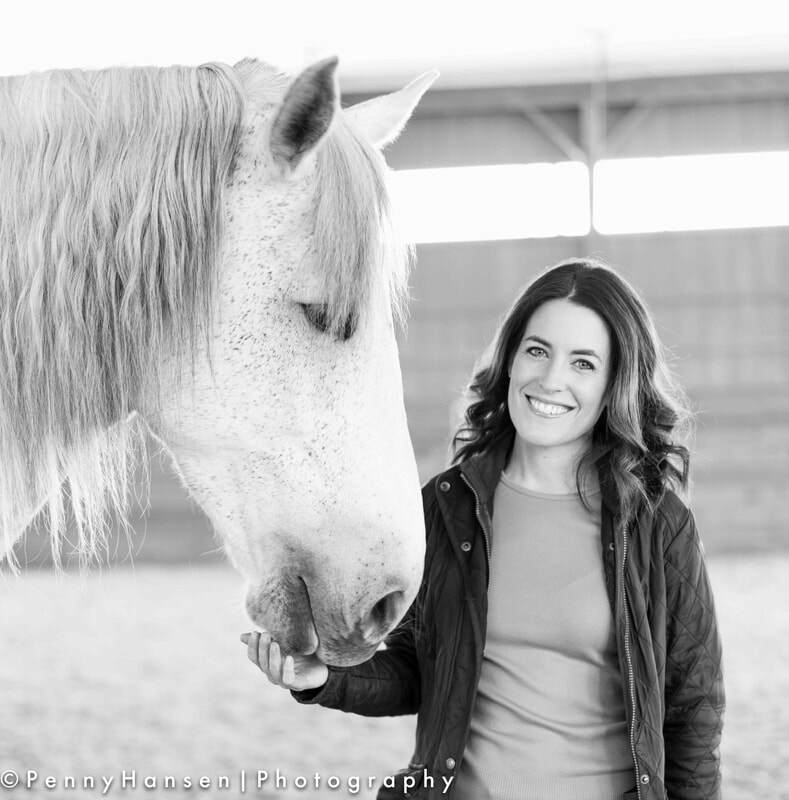 Kristen has combined her connection with horses and her desire to help others into this experiential modality. In addition to her duties at Gateway HorseWorks, she owns and operates WorkHorse, an Equine Assisted Professional Development company, serving the organizational needs of corporate teams, school districts, and others alike.